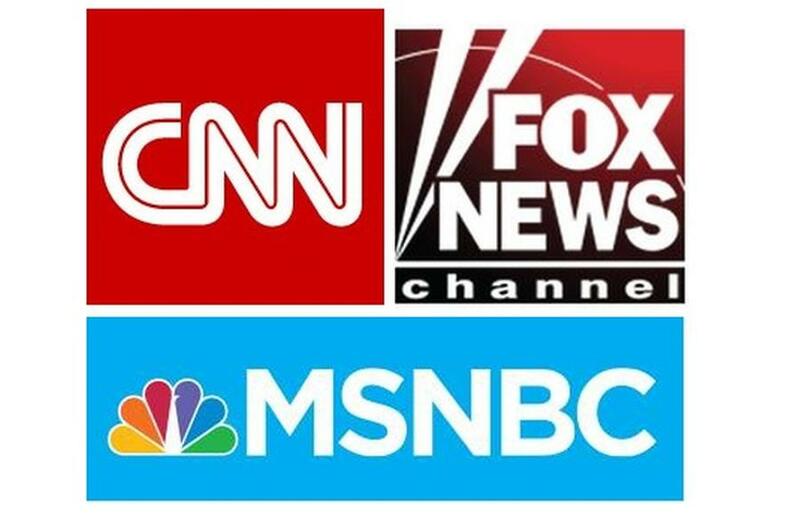 By Katie Sanders on Wednesday, August 26th, 2015 at 4:00 p.m.
Our network scorecards keep track of how claims made by pundits, hosts and guests rate on the Truth-O-Meter. How accurate is your favorite news channel and its guests? For more than a year, PunditFact’s network scorecards have tracked fact-checks of claims made on the major cable and news networks. On Fox, 58 percent of the claims we have checked have been rated Mostly False, False or Pants on Fire. That’s a slight improvement from July 2014, when claims rated Mostly False or worse made up 60 percent of the scorecard. For MSNBC and its network partner, 43 percent of claims have been rated Mostly False or worse. This is also slightly better from last summer, when those ratings made up 46 percent of the Truth-O-Meter. CNN’s Truth-O-Meter scorecard remained stronger than its peers’ through the summer, with 77 percent of claims rated Half True or better. Fact-checks on CNN claims made up 80 percent of the more accurate side of the Truth-O-Meter in January. Put another way, only 23 percent of its claims were rated Mostly False or worse — an uptick of five percentage points since we started keeping track. A note about sharing these charts: We use our news judgment to pick the facts we’re going to check, so we don’t fact-check everything. Also, we’re not counting claims made by elected officials, representatives of the government or candidates. And they include all the statements we’ve ever fact-checked going back years in some cases (just like PolitiFact’s scorecard of President Barack Obama, for example). Finally, we don’t fact-check the five network groups evenly. CBS, for instance, doesn’t have a cable network equivalent, so we haven’t fact-checked pundits and CBS personalities as much. Read more about our network scorecards in our Q&A.